In computing history, who were the "Dirty Dozen"? After IBM exec Bill Lowe demoed a system based on the Atari 800 in July 1980, CEO Frank Cary, president John Opel and others on the company's Corporate Management Committee considered acquiring Atari to expedite the development of it first PC, thinking it would take IBM "four year and three hundred people" to complete the work. IBM ultimately approved "Project Chess," allowing Bill Lowe to form an independent group of engineers known as "the Dirty Dozen" who were tasked with creating a working prototype over the next 30 days as well as delivering a finished product inside of a year. 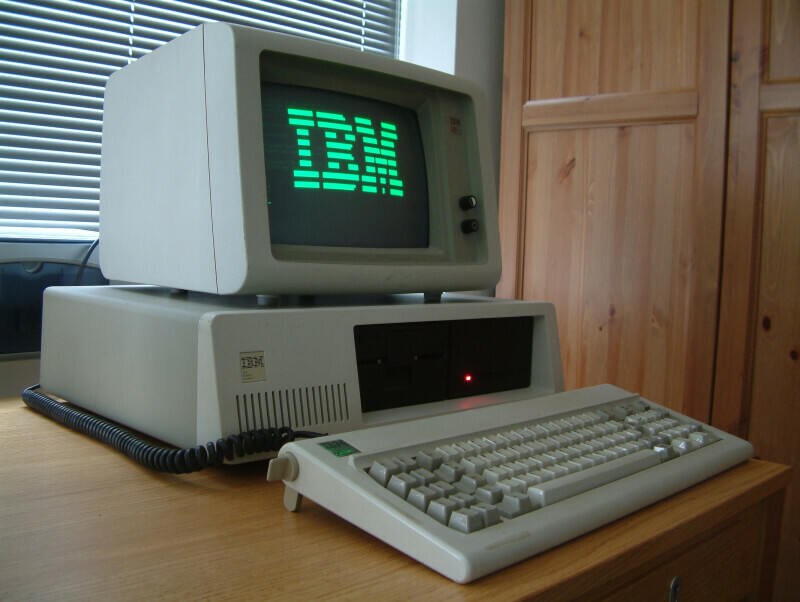 It's said that a crude prototype was shown a month later in August and right on target, a year later in August 1981 the IBM PC (codenamed "Acorn") was released. According to the book 'IBM's 360 and Early 370 Systems,' the dirty dozen were John Harmon, Jim Woo, Martin Halfhill, Russell Brunner, John McNulty, Robert Crouch, Frank Sordello, Rick Wilford, Steven MacArthur, Carlo Westenskow, Stanley Brown and Harold Yang. The book itself cites an interview with Martin Halfhill and Harold Stephens.